Choose between Main Floor seating for each event. 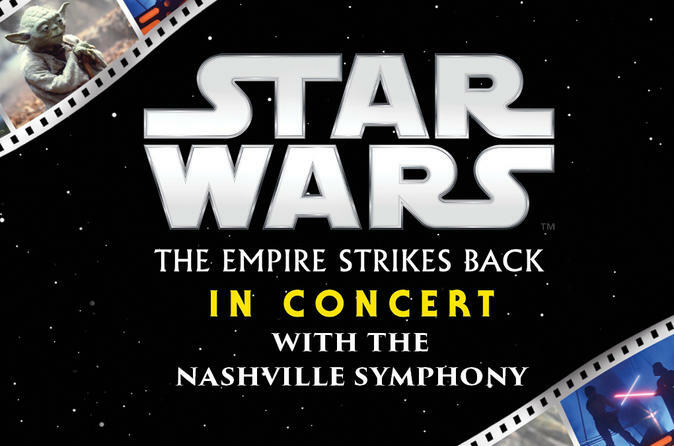 The Nashville Symphony’s Star Wars series continues with the second film in the original trilogy, giving fans of all ages the chance to experience The Empire Strikes Back like never before. Travel to a galaxy far, far away and enjoy this iconic film projected in HD above the stage, while your Nashville Symphony performs John Williams’ thrilling score live.